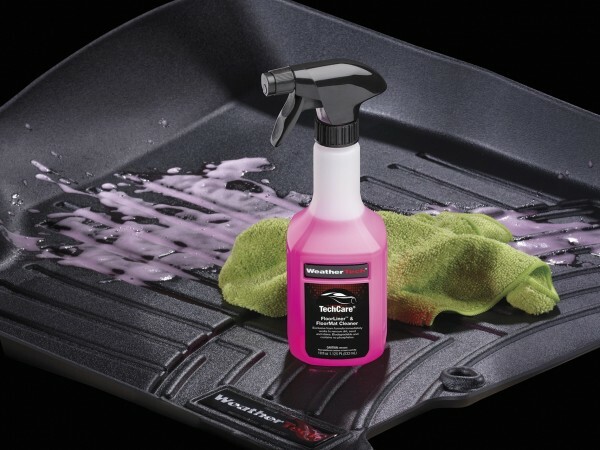 WeatherTech TechCare FloorLiner and FloorMat Cleaner's environmentally-friendly biodegradable formula lifts and removes scuff marks, dirt, sand and other messes from your floor mats without compromising your floor mat's quality and finish. A Ecofriendly product. 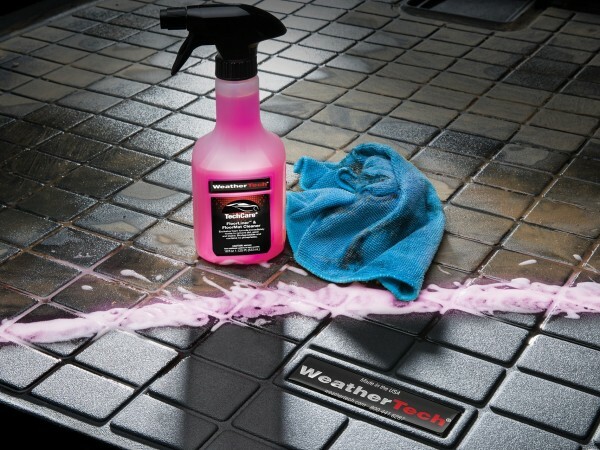 A custom engineered and blended formula made specifically for WeatherTech. 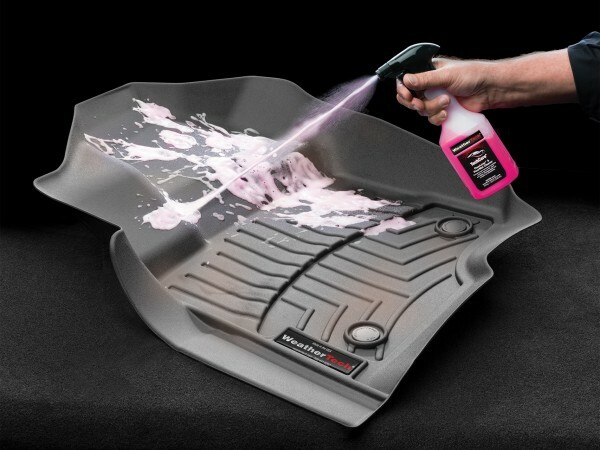 Our biodegradable foaming cleaner quickly removes scuff marks, dirt, and stains without affecting the finish and quality of WeatherTech FloorLiner and Floor Mats. Remove mat from vehicle and rinse with fresh water. 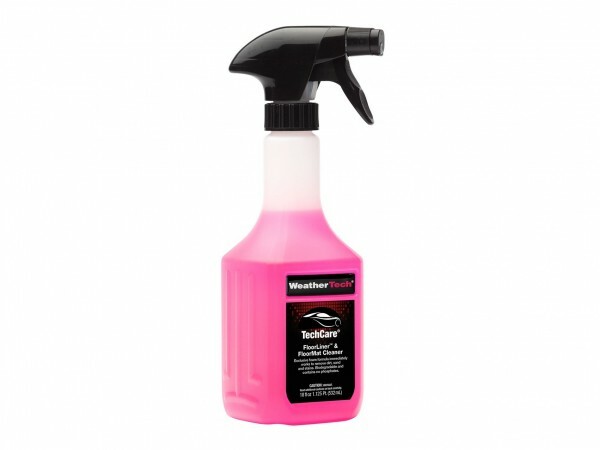 Spray FloorLiner & FloorMat Cleaner over entire area and for best results, scrub using a medium bristle brush. Rinse with fresh water and allow to dry. 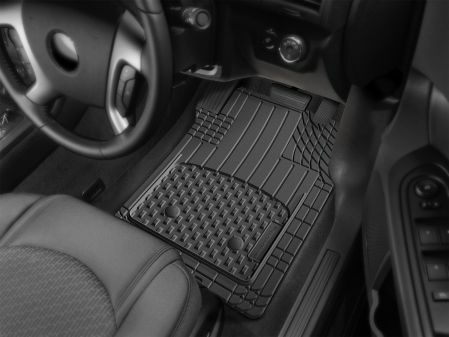 Follow up with WeatherTech FloorLiner & FloorMat Protector.